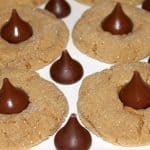 These peanut butter blossoms are actually just peanut butter cookies with a Hershey’s kiss in the center. It’s the perfect combination to win over a crowd. This particular recipe was adapted from my soft peanut butter cookies recipe, with a few notable differences. It’s important to use softened butter, not melted. This helps ensure your cookie is soft and melts in your mouth. 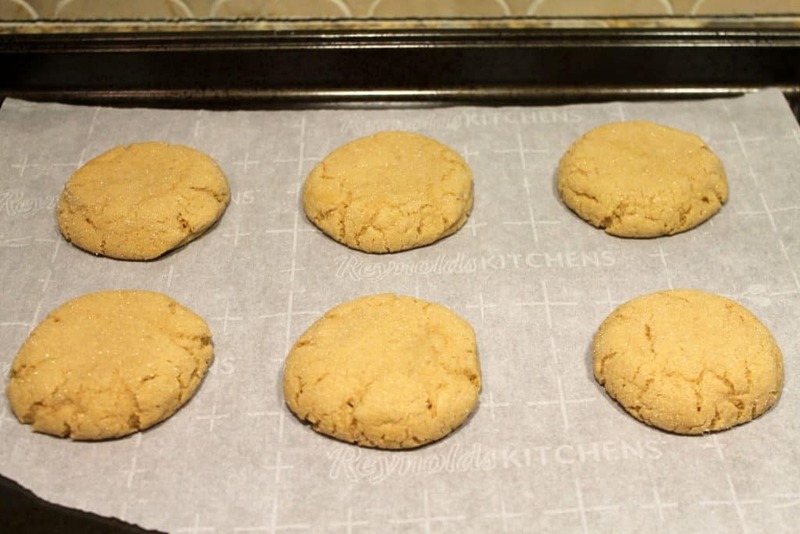 I like to squash these peanut butter cookies down a bit with the palm of my hand so that they cook evenly since you won’t be using fork tines. Store the cookies in an air-tight container keep them soft and fresh. When making these peanut butter blossoms, I like to roll the cookie dough balls in sugar before cooking. This step can be ommitted if you prefer. The first thing you will do is pre-heat your oven to 375 degrees Fahrenheit. 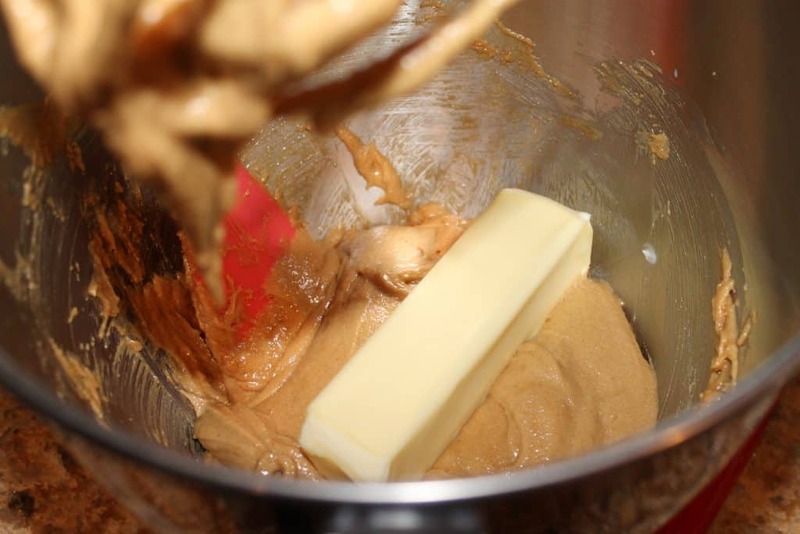 Then, combine the brown sugar (1 1/4 cup), 1 egg, and peanut butter (3/4 cup) into a large bowl. Mix on medium speed for about 3 minutes. 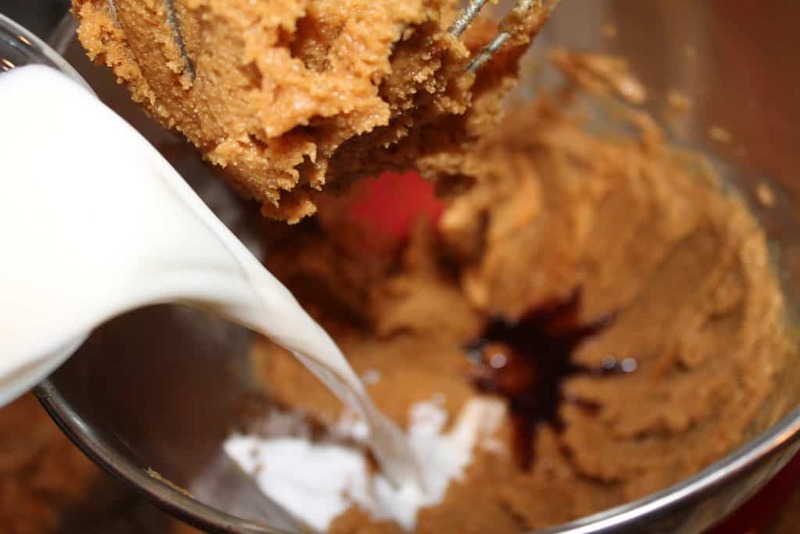 Then, add in the milk (3 Tbsp), vanilla extract (1 Tbsp), and baking soda (3/4 tsp). Mix this for about 2 minutes. Next, you will add in the softened butter (1/2 cup), and mix for an additional 3 minutes. It will look lighter in appearance. Finally, add in the flour (2 cups), starting with 1/2 cup at a time. 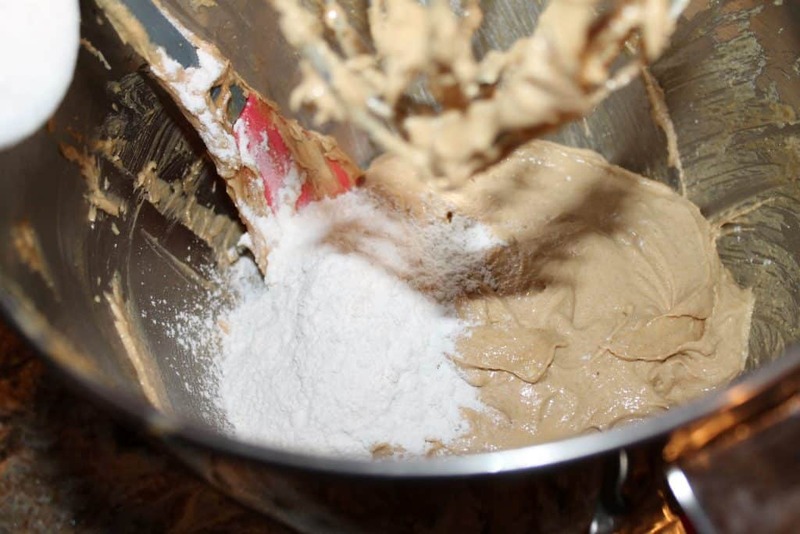 Using a cookie baller or your hands, roll out approximately 24 balls of peanut butter cookie dough. 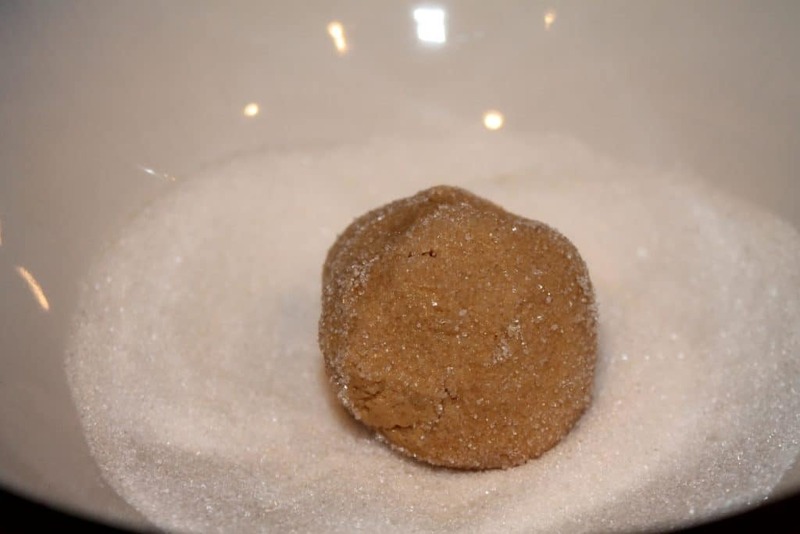 Then, roll this in granulated sugar (optional). Place the cookie balls onto a cookie sheet lined with parchment paper, and then squash the balls down gently with the palm of your hand. 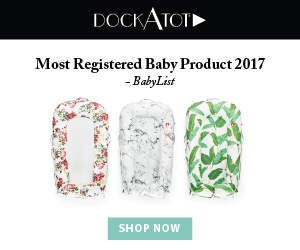 Bake at 375 degrees Fahrenheit for 7-8 minutes, rotating half-way through. Then, immediately place unwrapped Hershey’s chocolate kisses into the centers of the cookies (while still on the hot cookie sheet). 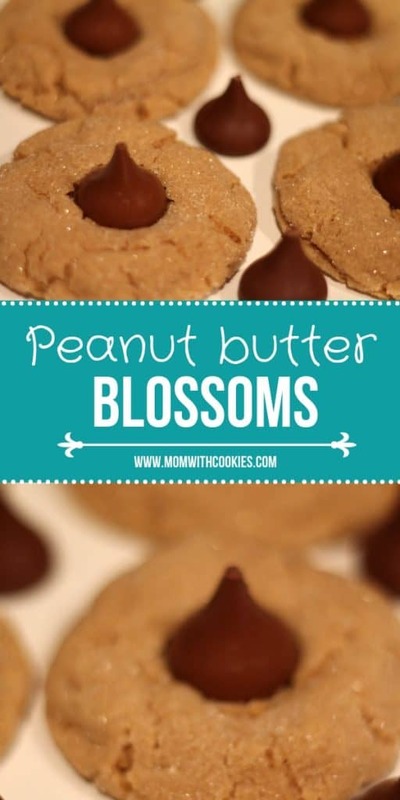 Leave the peanut butter blossoms on the cookie sheet for 2-3 minutes before removing them to a cooling rack or plate. Then enjoy! 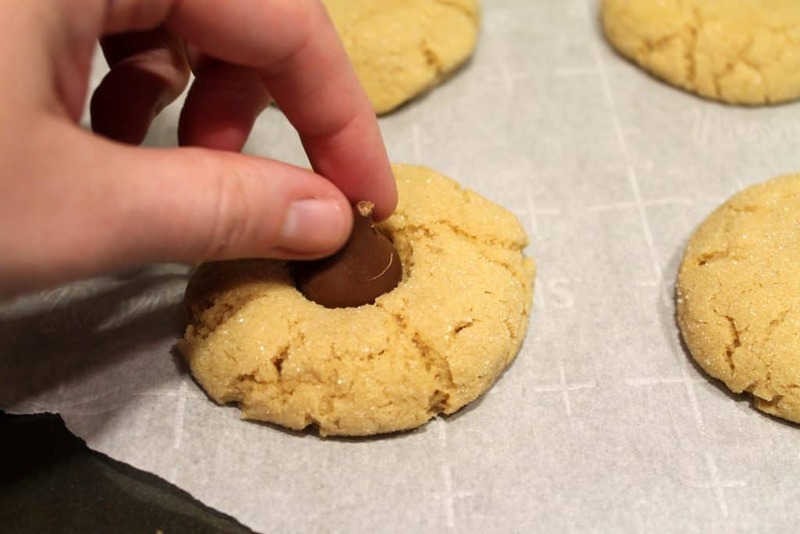 These peanut butter blossoms are actually just peanut butter cookies with a Hershey's kiss in the center. It's the perfect combination to win over a crowd. The first thing you will do is pre-heat your oven to 375 degrees Fahrenheit. 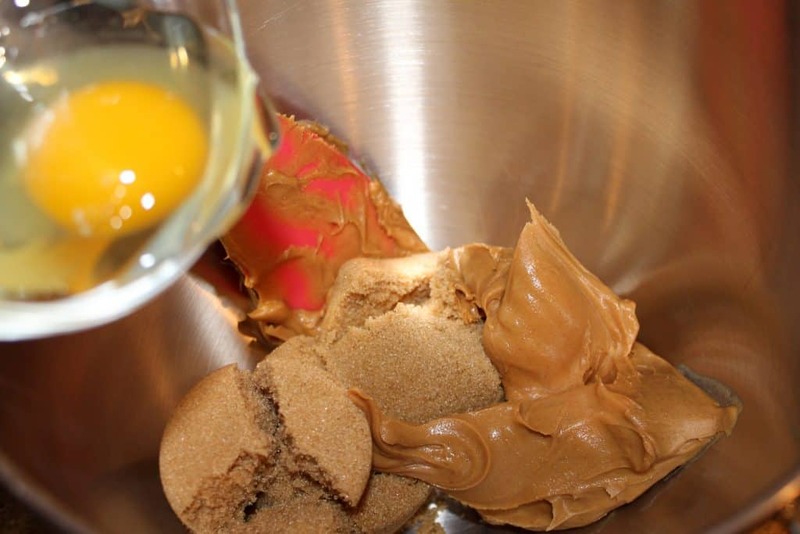 Then, combine the brown sugar, 1 egg, and peanut butter into a large bowl. Mix on medium speed for about 3 minutes. Then, add in the milk, vanilla extract, and baking soda. Mix this for about 2 minutes. Next, you will add in the softened butter, and mix for an additional 3 minutes. It will look lighter in appearance. Finally, add in the flour, starting with 1/2 cup at a time. Then, immediately place unwrapped Hershey's chocolate kisses into the centers of the cookies (while still on the hot cookie sheet). 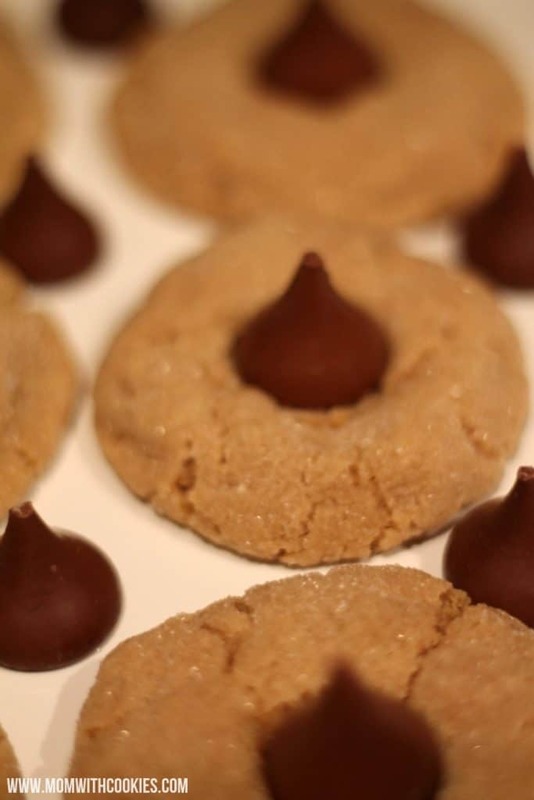 Leave the peanut butter blossoms on the cookie sheet for 2-3 minutes before removing them to a cooling rack or plate. Then enjoy!